You just received the dreaded news from a good sales person on your team. He is leaving to work for your competitor. You call a meeting and try to get him to stay. He tells you he enjoys working for you, has learned a great deal under your leadership and will really miss the team but he just cannot pass up this opportunity. A month later you get the same call from another sales person that you don’t want to lose. So, what can you do to keep your top-performers selling for your company? 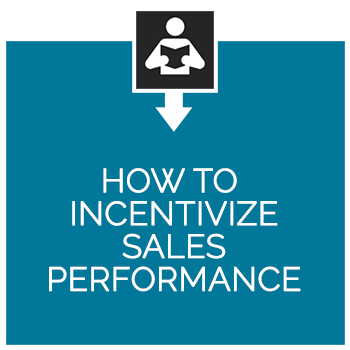 How can you retain your high potential salespeople? Many companies over-compensate the top performers and focus significant attention on developing low performers. While doing this, they lose focus on the middle ground, the “B” players. “B” players are very important and hopefully make up at least 60% of your sales-force. These sales people have the potential to become top-performers. With a little help from their manager and some development, they can skyrocket from a high-potential to a top-performing sales person. Clearly define the sales position. Is the goal to spend 70% of the time developing more work from a current customer base and 30% on finding new customers? Is it the opposite? Make sure the salesperson is clear about what is expected. Use Assessments to ensure that the sales person has the right kind of natural skill set to meet those expectations and to understand their individual sales strengths and challenges. 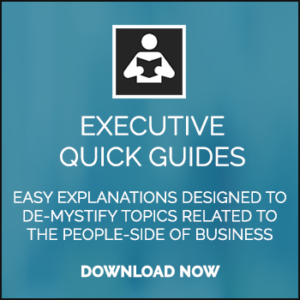 Train salespeople to ensure their understanding of the different buying styles of your customers and how to adapt to them. Provide leadership training and coaching to support salespeople in developing a skill set their customers will appreciate. Use a system of accountability that includes a focus on results as well as effort and is supported by the manager with coaching. 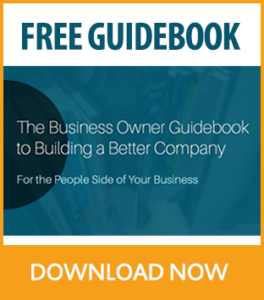 Learn more about incentivizing sales performance and developing your high-potential sales people in the Business Owner Guidebook to Building a Better Company.